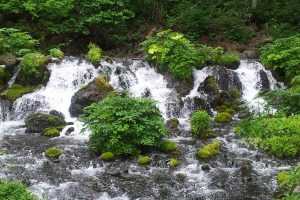 Enjoy the early summer in Niseko. 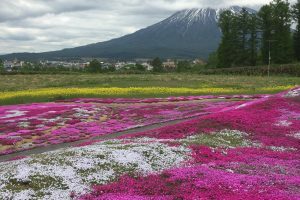 Niseko is the one of the most famous SKI resorts in Japan, but it is not only about Niseko.We will show you how great Niseko’s summer is! Best season for this itinerary from end of May to early June.